Time to dance! 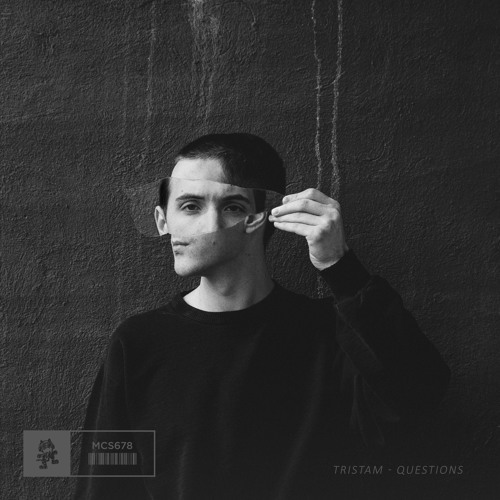 Tristam makes a mighty return to Monstercat with his single brand new single Questions. Finally unveiling his face in the artwork, the once anonymous moniker seems to be not only be showing the world the man behind the music, but expanding on the world of music with Questions being a beautifully catchy pop fueled melancholic single (which I simply adore). And with hopefully more to come, we cannot wait to see what else Tristam has in store for us. Stream this gem below! Not much is known about the life of Tristam. Although its been confirmed that he is from planet earth residing in Canada, his musical prowess suggests otherwise. Known perhaps to some by the name Leo, Tristam is one of the most recognized names on the Monstercat label and one of its most longstanding members.